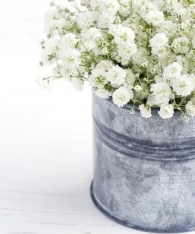 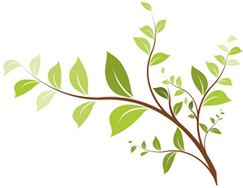 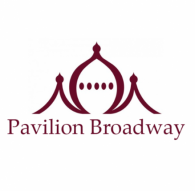 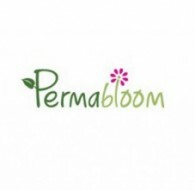 Permabloom sell a large range of artificial flowers including bouquets and a range of stems and bunches. 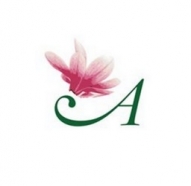 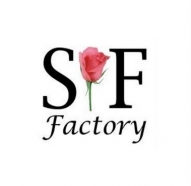 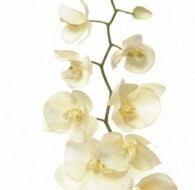 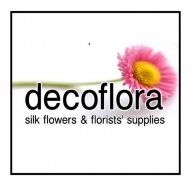 The UK’s premier supplier of artificial, silk and foam flowers. 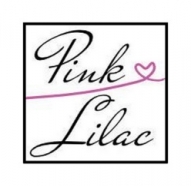 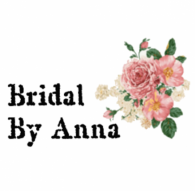 We are a Silk Bridal Florist offering high quality, unique and creative designs to brides all over the world. 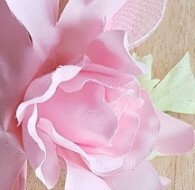 I design and make bespoke handmade bridal bouquets and bridal arrangements using high quality silk and foam flowers as a compelling alternative to traditional flower bouquets. 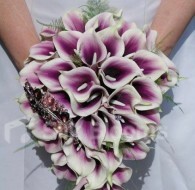 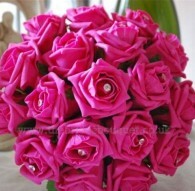 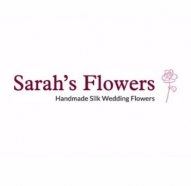 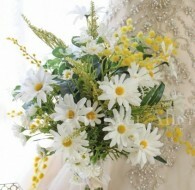 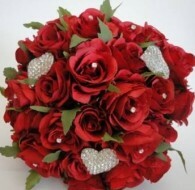 At Sarah's Flowers we create stunning wedding flowers which are a must have for every bride.